UPEI is an extraordinary school of advanced learning. The beautiful campus offers outstanding facilities and a safe environment where student minds are nourished by a world-class faculty. In my experience, UPEI excels at fostering creativity and producing leaders. This exciting INSPIRE! CAMPAIGN initiative will ensure that legacy flourishes to the benefit of all. As a UPEI business program graduate and former varsity athlete, I am proud to call myself a UPEI Alumna. I see UPEI as a university continually transforming to prepare global citizens to meet global challenges through academic initiatives such as the new Engineering program. I also see a university that stays immersed and grounded in the local community through its highly competitive Panther teams, facilities, and community activities. I am proud to call UPEI home. 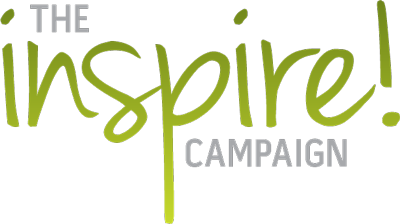 The importance of THE INSPIRE! 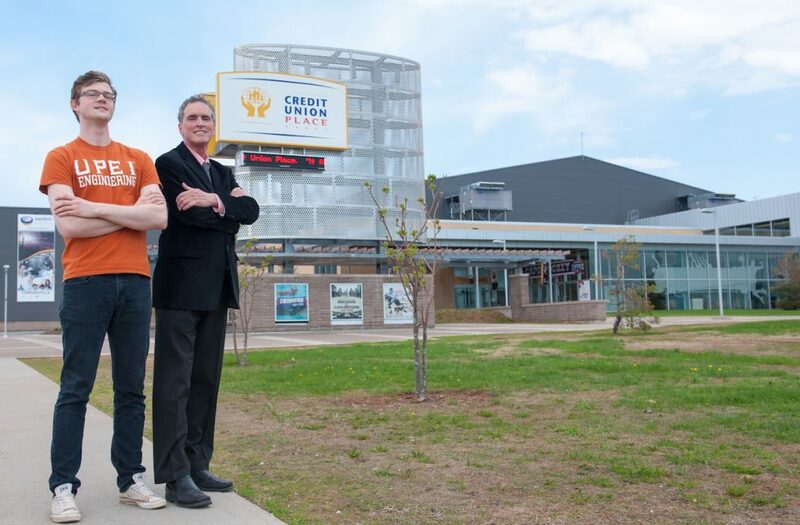 CAMPAIGN to the goals of the University of Prince Edward Island cannot be overstated. It enables the University to build upon its strengths; it enhances the overall student experience; it extends UPEI’s research capacity and, most importantly, adds to the best possible environment within which students and faculty can excel. It’s very exciting! UPEI, its programs, graduates, scientists, and research capabilities are critical to Prince Edward Island’s ability to attract partners from around the world. We must nurture these connections and actively engage in the global community, to ensure that our province prospers.